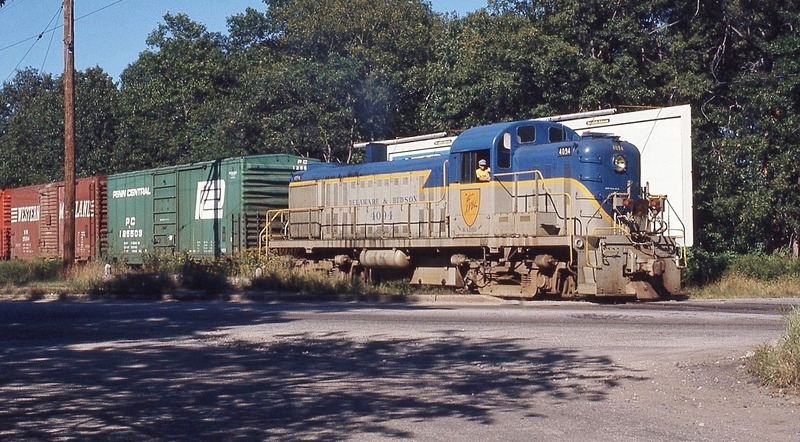 D&H 4094 was leased, but not repainted. Photographed by Ken Patton, September, 1973. Added to the photo archive by Ken Patton, April 13, 2019.